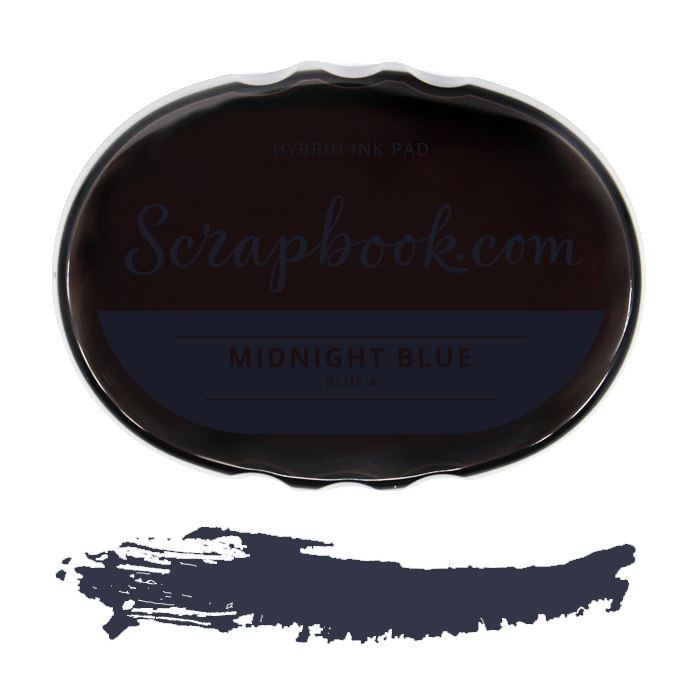 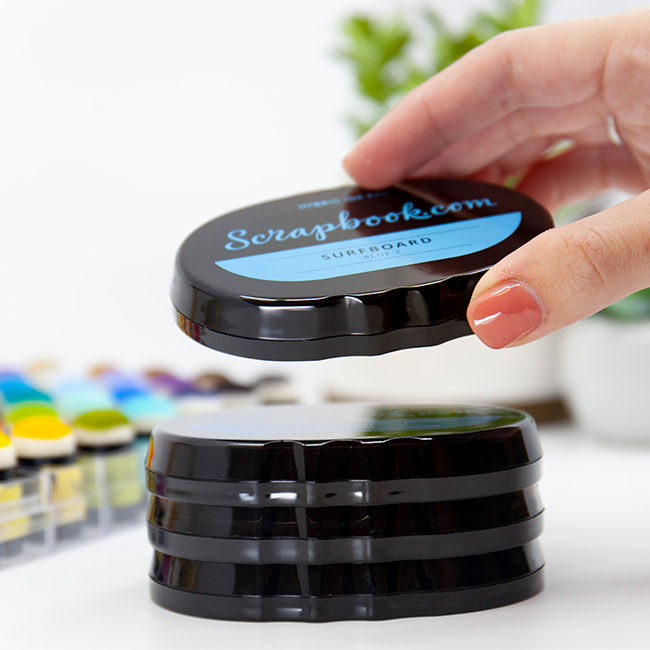 We are sure that you will be dreaming of what you can create next using our exclusive Midnight Hybrid Ink Pad. 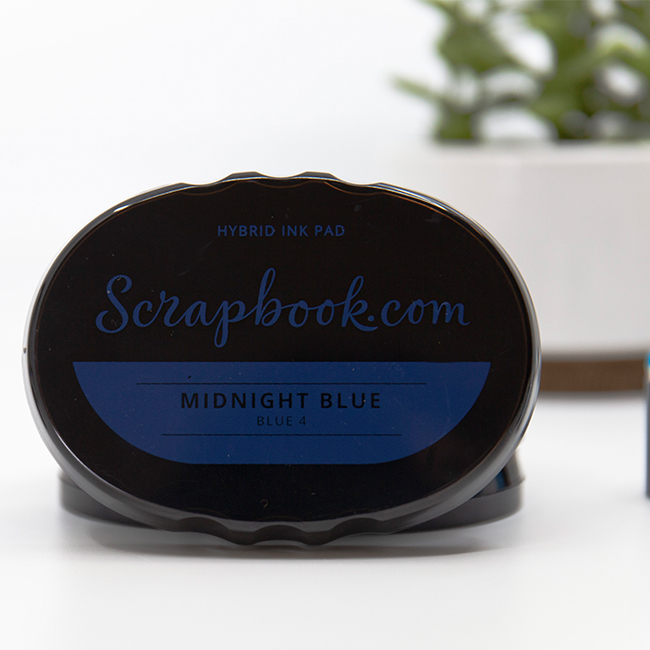 Or, if you are a night owl we are fine with you creating during the dead of night too! 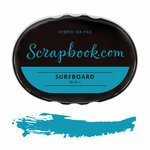 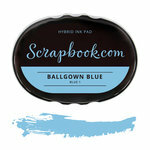 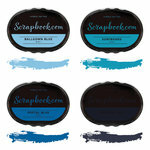 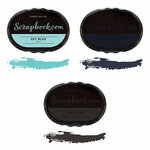 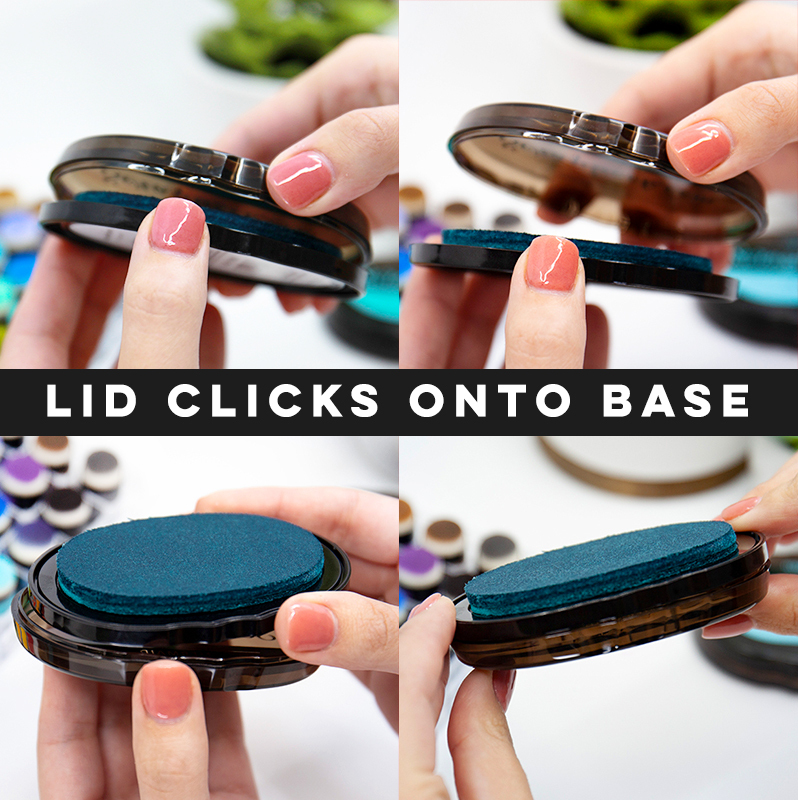 Either way, you will love adding this bewitching shade of blue to your DIY, page, card or tag projects. 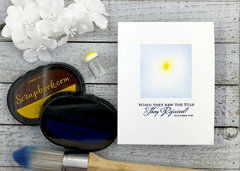 Don’t get in a slumber, instead awaken to a world of creative possibilities! Reinkers are available! 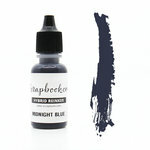 Find the Midnight Blue Reinker Here. 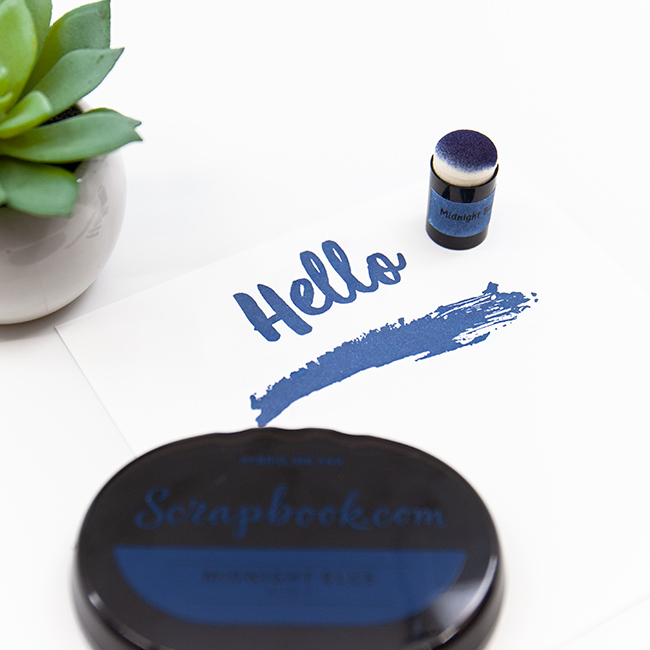 I am obsessed with Navy right now, and bought this so I could go all "Navy is today's Black" on my Happy Planner and traveler's notebook pages, especially that new Doodlebug traveler's notebook! It stamps a beautiful shade of deep blue, and you can tell it's blue, it isn't one of those super dark navy blues where you're wondering if it's black or blue. 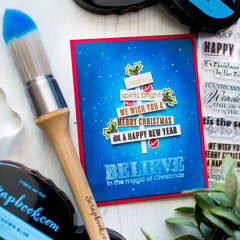 It looks really pretty with the Cardinal Red and Pine ink pad colors, too!